Review: Haller, Beth A. 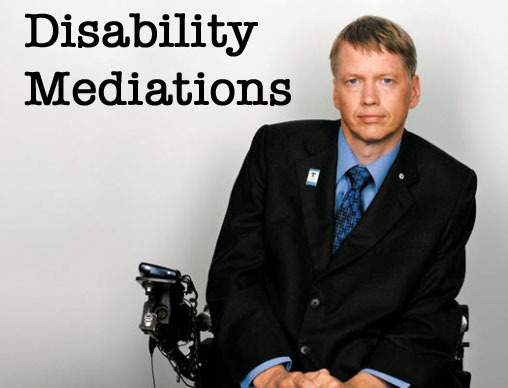 Representing Disability in an Ableist World: Essays on Mass Media. Review: Truchan-Tataryn, Maria. (In)visible Images: Seeing Disability in Canadian Literature, 1823-1974.